To improve the quality of life for impoverished farming communities globally. Administrate strategies that meet the economic, agricultural, educational, health, and spiritual needs of poor farming communities, resulting in long-term, sustainable transformation. ​In 2000, ​Growers First formally began operating as a 501(c)3 non-profit organization. For more than 15 years, we have used agriculture, education, and community networking as tools to help improve the quality of life for impoverished farming families and to empower them to become self-sustaining. ​It has always been the intent of Growers First to "give a hand up instead of a hand out." Growers First has been active in countless regions over the years. We are focused on long-term village development commitments. We are working in communities that we started with nearly 17 years ago, and continue to expand. 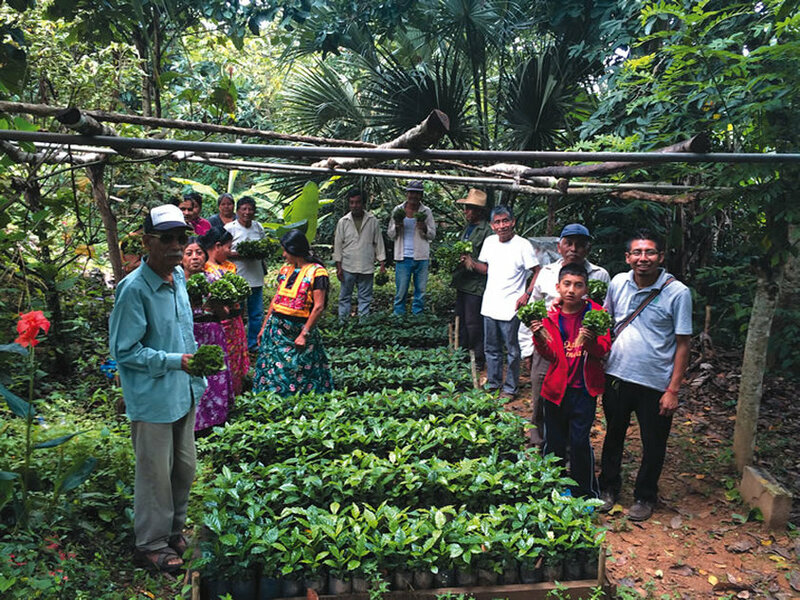 ​Growers First serves some of Central America’s poorest farming families, helping them develop into a viable and sustainable working community, turning back the tide of erosion that, over the last twenty years, has decimated the family unit. Growers First administrates projects and connects our partners to farming families and communities. We provide oversight to ensure real needs are met. Our primary focus is creating generational sustainable transformation in the lives of impoverished farming families and their communities. Growers First ​ strengthens the value chain by assessing the needs of a remote farming community, then working to develop community cooperatives on behalf of the farmers, training farmers. Villages are being transformed into sustainable farming enterprises, with long-term socio-economic, and environmental conditions associated with healthy and thriving communities. This creates traceable transformation through sustainable systems, which provide significant income to family farmers, along with health, education, spiritual, agricultural, and economic improvements. By creating and growing successful micro-enterprises, farmers can produce a sustainable income for themselves and their families that contribute to a better economic and social quality of life.